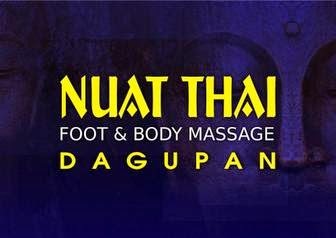 The #1 Massage Spa chain in Metro Manila, Cebu and the entire Philippines is now in Dagupan. Experience authentic Thai massage performed by our highly-therapists. Or if you want a soothing one, you can try our premium Swedish, Hot Stone, Aromatherapy or Ventosa massage. Post by Nuat Thai Dagupan.